Are you a lover of good interior décor, and do you strongly dislike the thought of dirt, grout, and germs? 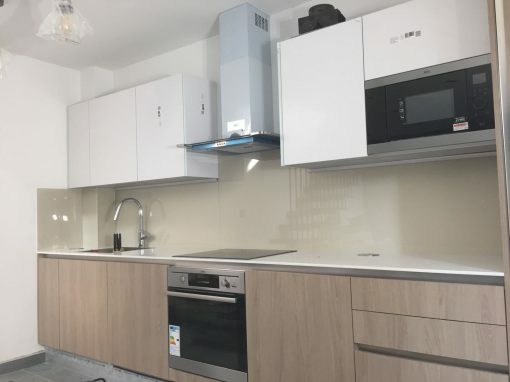 You can have your kitchen renovated today by calling or visiting us for our kitchen splashbacks here in Southwark. 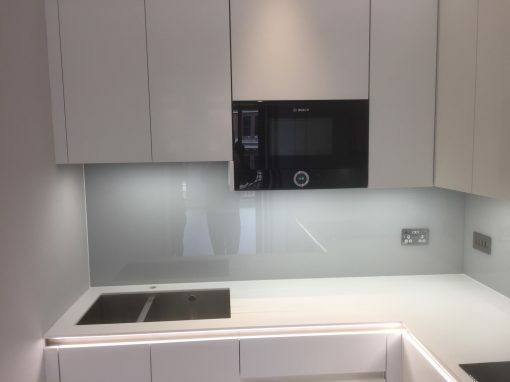 Glass splashbacks have the functionality of being very easy to clean, while at the same time providing protection to walls, and improving a kitchen’s overall looks. We offer bespoke services, and home installation options. 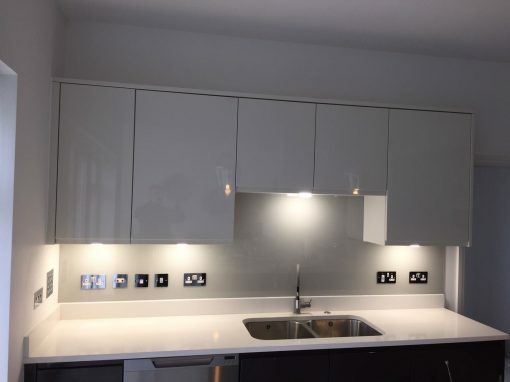 We can install splashbacks in your kitchen. We have the capacity to handle extremely complicated designs. We can make cuts on the glass to fit nooks and crannies in your kitchen or any other designs you might have in mind. We have a wide variety of colors to choose from. The glass is not usually the easiest material to handle, so our team offers the option of helping you out with the installation. 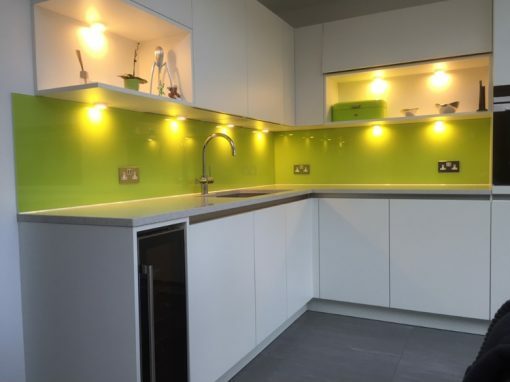 The cleaning process for glass splashbacks is quite simple. It could be done with the most basic cleaning products, alongside a wet towel. A simple wipe makes the glass new as good again. 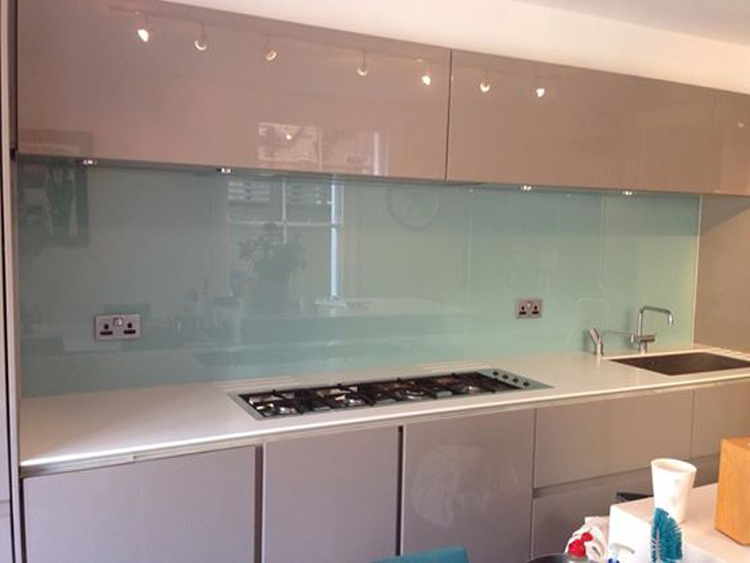 Place a call to Southern Toughening Glazing Southwark to have your splashback needs met.